Just checked the blog on Petes laptop and a few pictures have not loaded. Not sure why or how to fix it sorry. I will just keep going with it and see how we go. Day 2 in the lakes had us waking to a very wet morning, with the weather supposed to improve after lunch. 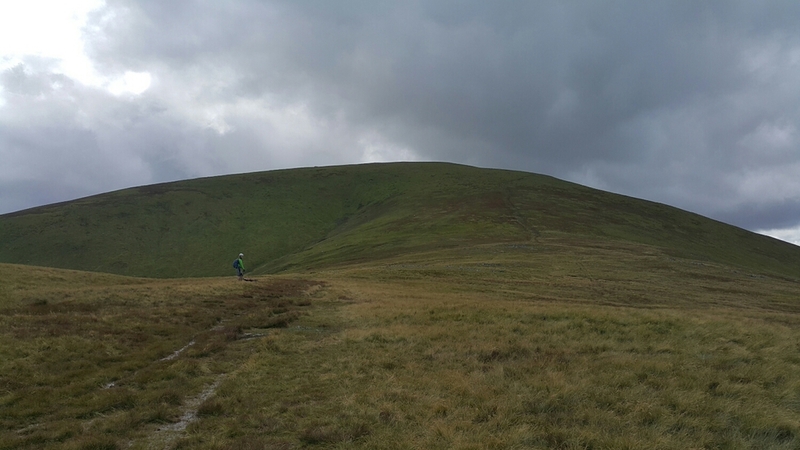 The plan was to set out to get to the top of the 2nd highest mountain in Britain. Helvellyn is 950m h starting at about 150m above sea level. Kate had us take the 110 with a yet untried adventure drive that had us completing a 76k drive with a 10 off road section. Pete loading the bikes in the 110 ready for our departure. The start of the climb. Looks nice, but is absolutely running with water. Our first hill is the Great Dodds 2.5 miles of uphill wetness. Unloading the bikes, wind is up and moody clouds are wiping thru. Very mossy ground that holds the water. A very slow slog. 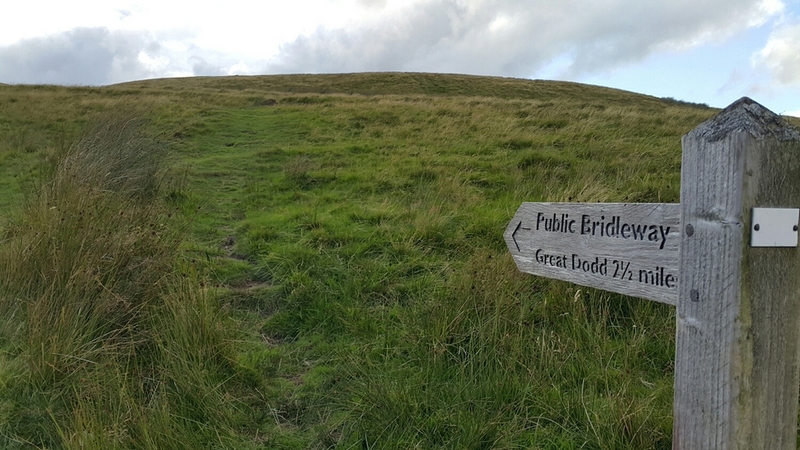 Still a way to go to the top of the Dodd. Looking back, it's a fair climb so far. We need to go over 3 Dodds (hills) before we get to the last climb to the top. The wind is howling up here and nearly impossible to ride. Like my new do? Pete sheltering in a rock Cain at the top of the hill while we have a bite to eat. One Dodd to the next. This is how to climb a Dodd. Pete showing how it's done. 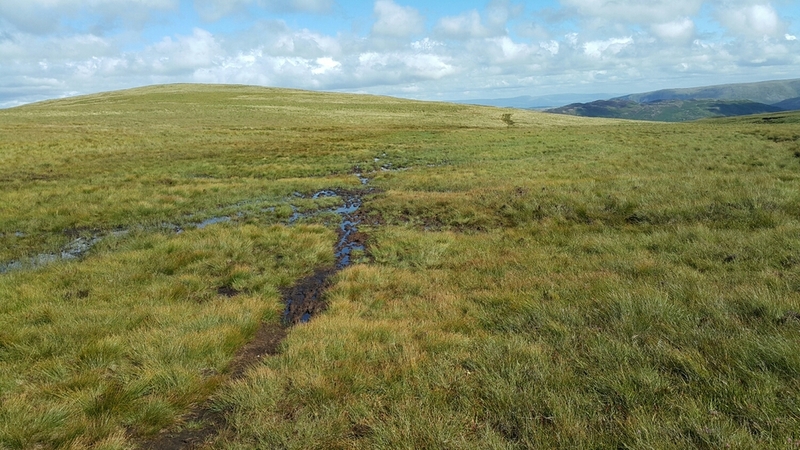 The last Dodd in the distance before the mountain behind. looking down at one of the lakes off the side of the trail. I will save this now to see if it helps with the amount of data it's uploading and then start another one.